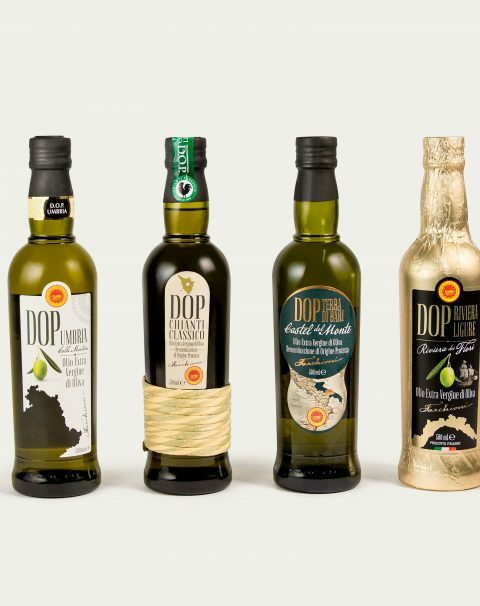 From the traditional Farchioni and Il Casolare oils, to the PDO varieties to the organic and flavoured selection: our ancient experience translates into a premium quality range, sure to please any palate. 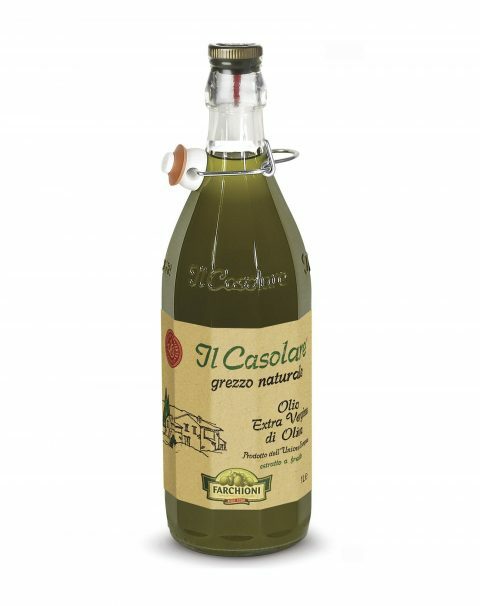 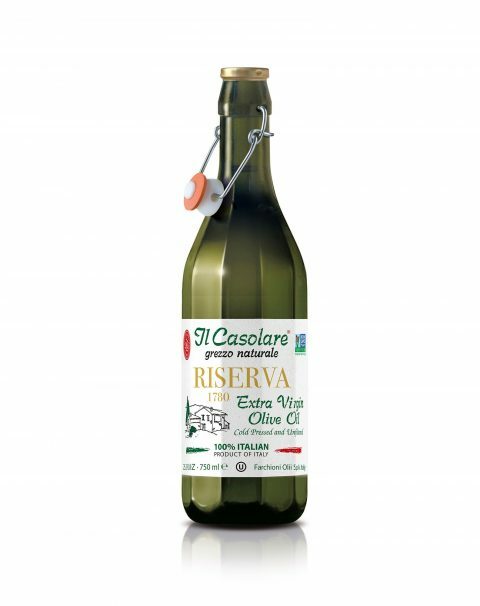 Unfiltered cold-pressed organic 100% Italian extra virgin olive oil, bottled just the way it comes out of the oil-mill. 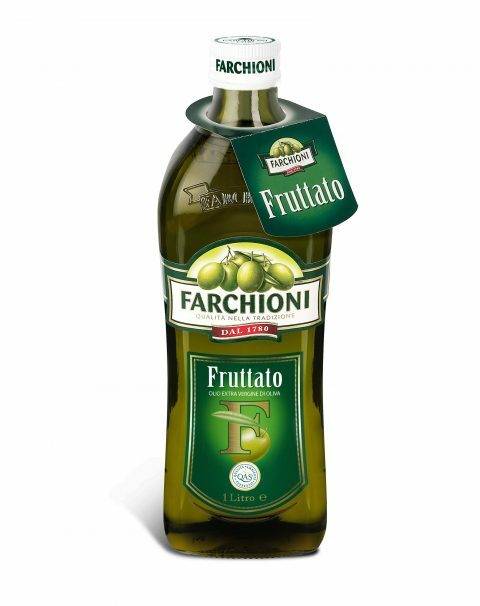 An oil with a fruity, balanced and elegant taste. 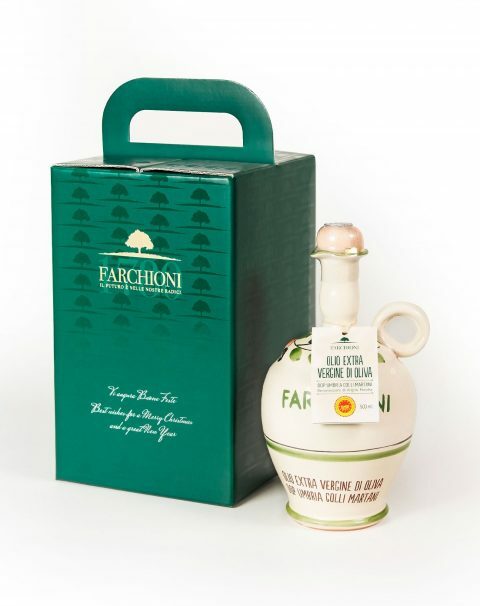 Farchioni Extra Virgin Olive Oil has a balanced taste that harmoniously blends into every dish, enhancing all flavours. 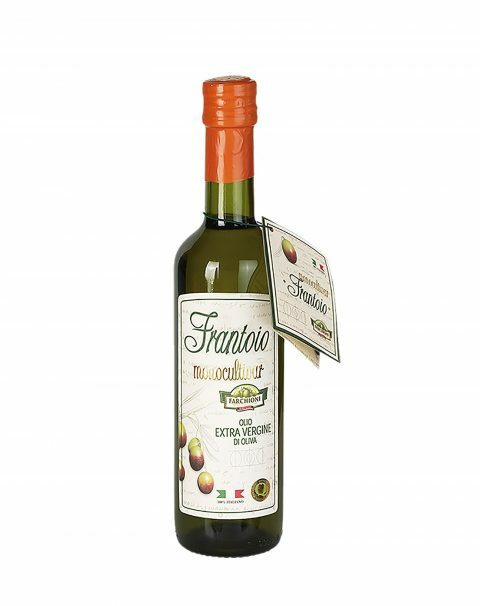 An oil with a strong, fruity taste and medium intensity. 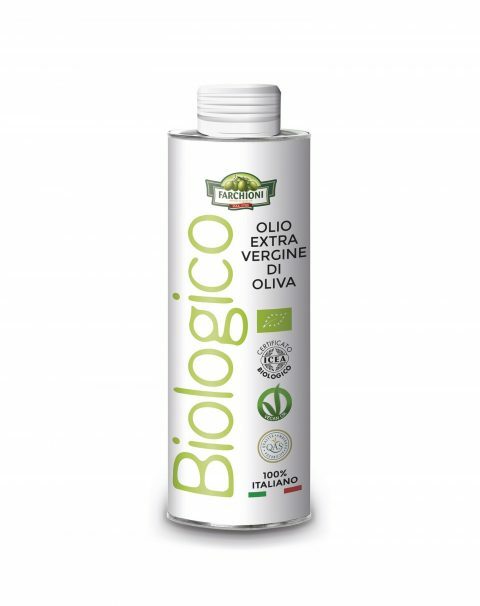 An organic oil with a balanced taste packaged in a tin. A versatile organic Extra Virgin Olive Oil with a full-bodied taste. 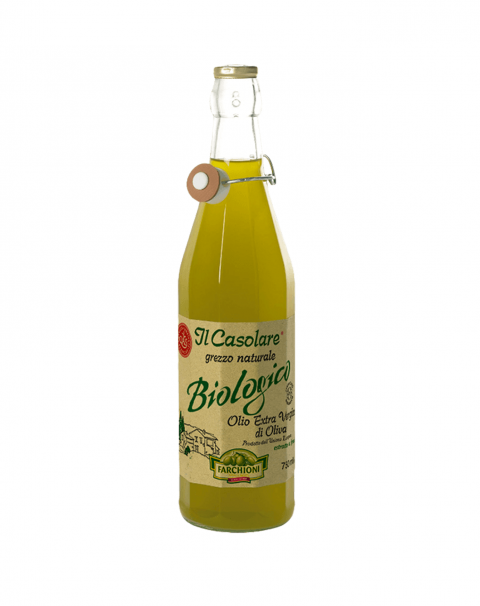 A harmonious and elegant Tuscan Extra Virgin Oil. 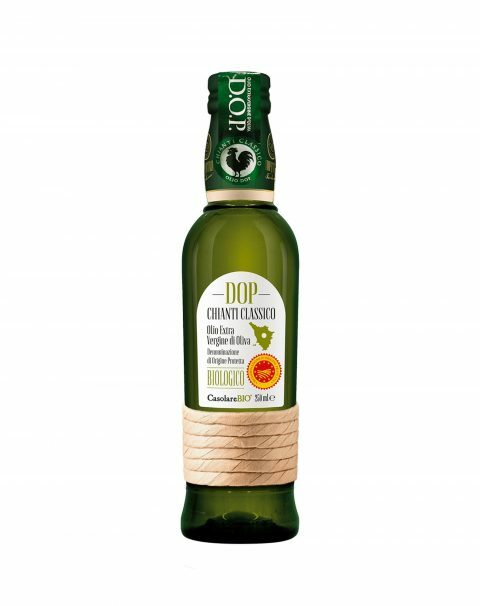 A sweet and delicate Extra Virgin Olive Oil from Liguria. 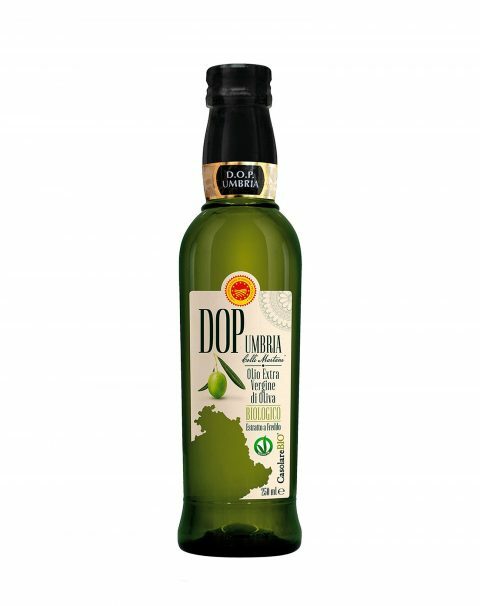 A fresh and flavoursome Extra Virgin Oil from Apulia. 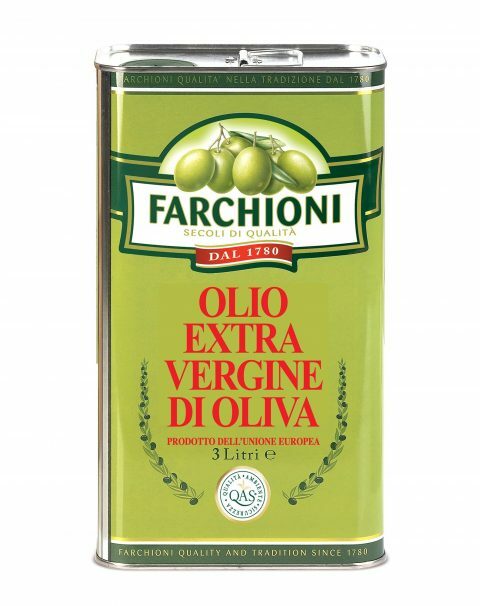 A versatile Extra Virgin Olive Oil with a full-bodied flavour. 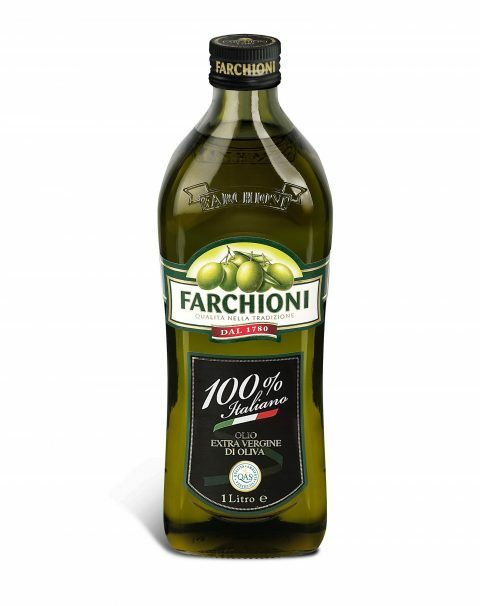 A monocultivar oil with a very strong and resolute flavour, bitter and hot. 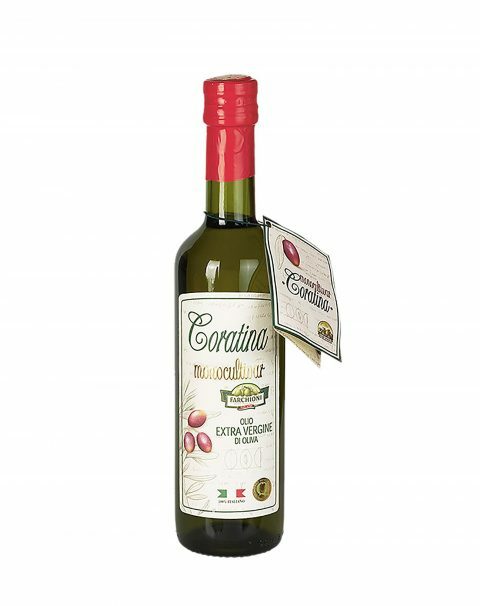 A monocultivar oil with a fruity and slightly hot flavour. 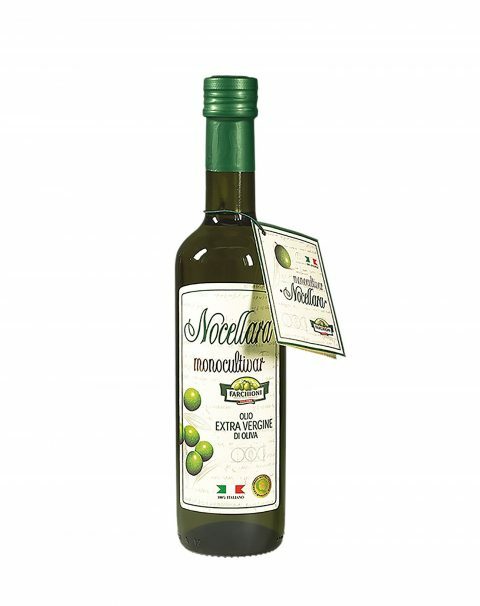 A monocultivar oil with a sweet taste and slightly bitter final notes. 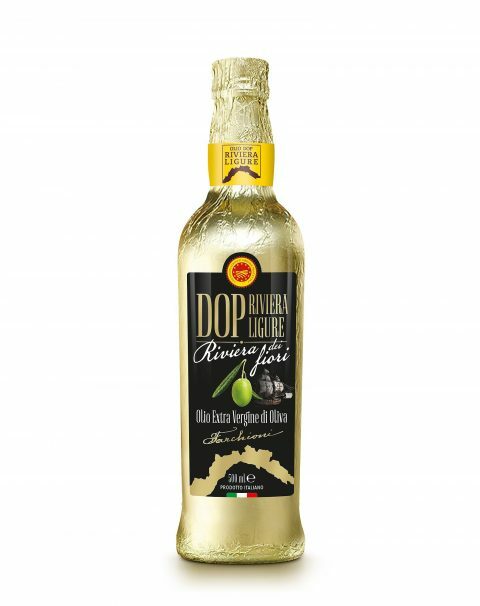 The hot notes of chili pepper in a cold-pressed unfiltered Extra Virgin Oil. A traditional mixture of garlic essence and cold-pressed unfiltered Extra Virgin Oil. 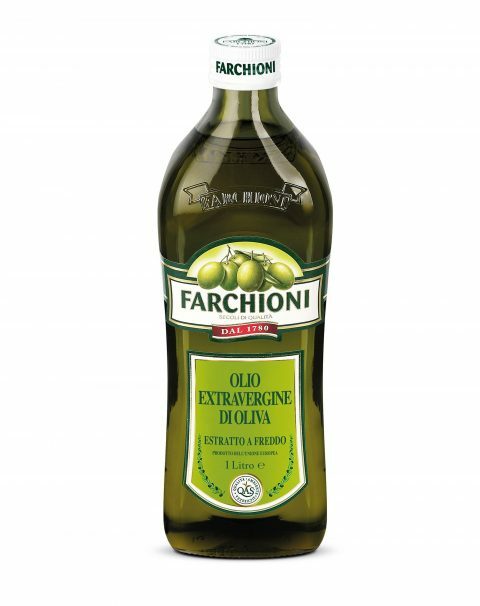 A traditional mix of flavours in a cold-pressed unfiltered Extra Virgin Oil. The aroma and the freshness of Sicily lemons in a cold-pressed unfiltered Extra Virgin Oil. 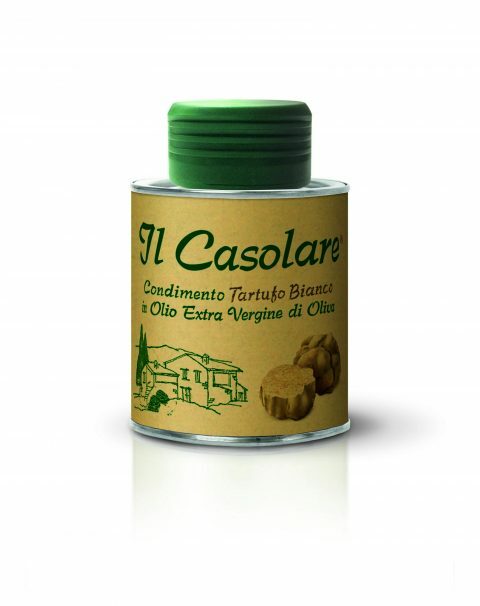 99.7% Extra Virgin Olive Oil flavoured with natural white truffle. 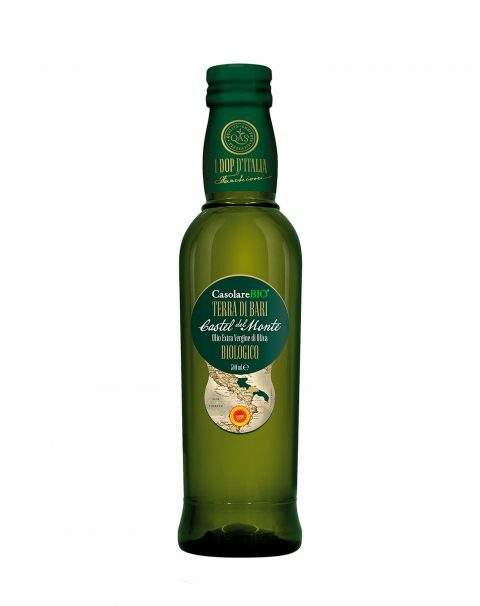 White truffle aroma and flavour in a cold-pressed unfiltered Extra Virgin Oil. 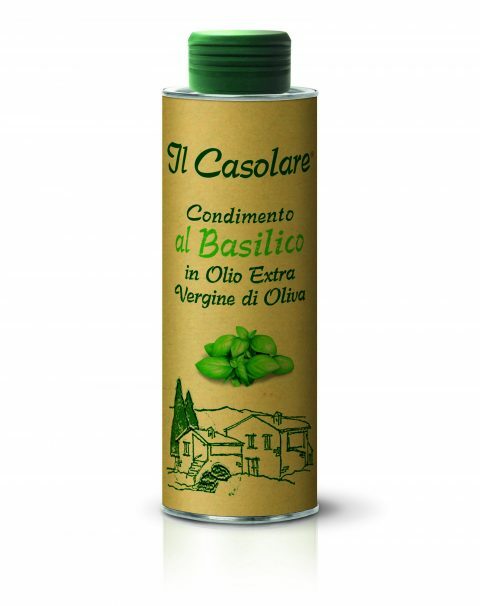 Enjoy the fresh, fragrant taste of basil all year round. 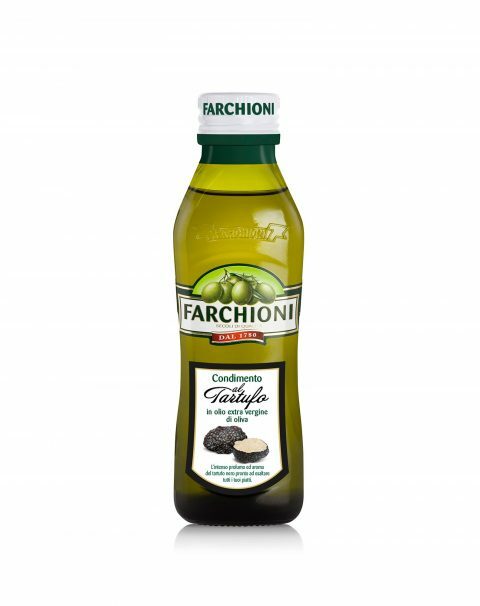 Made from 98% Extra Virgin Olive Oil flavoured with natural black truffle. An easy-to-dose condiment with the unmistakable intensity and flavour of chili pepper. 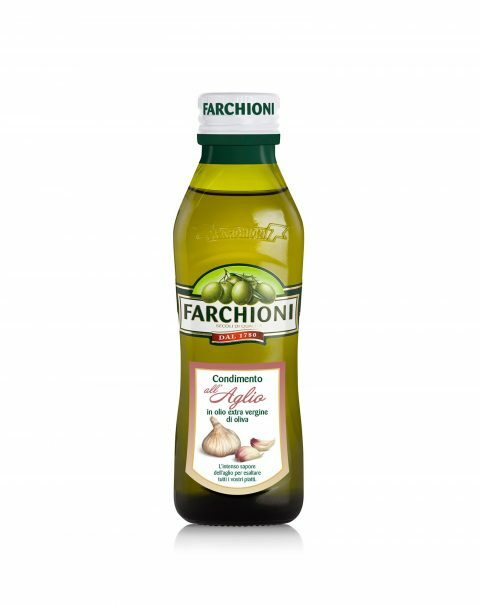 Enhance all your dishes with the intense and perfumed flavour of garlic. Make your dishes even tastier with this traditional flavour combination. Enjoy all the intensity of Sicily lemons, always ready on your table. 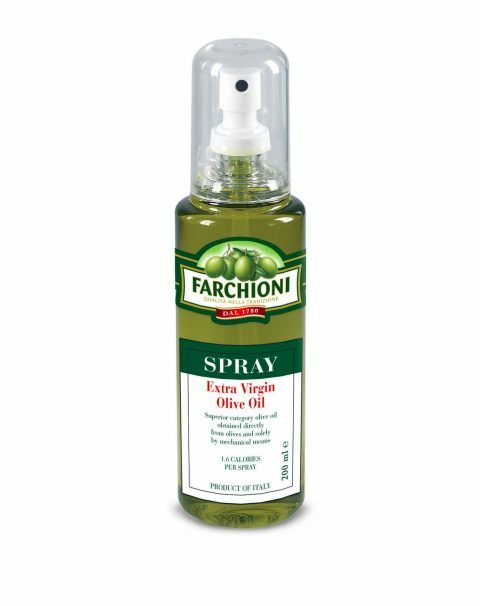 Farchioni Extra Virgin Olive Oil comes in a spray bottle dispenser, and has a balanced taste which harmoniously blends into every dish, enhancing all flavours. 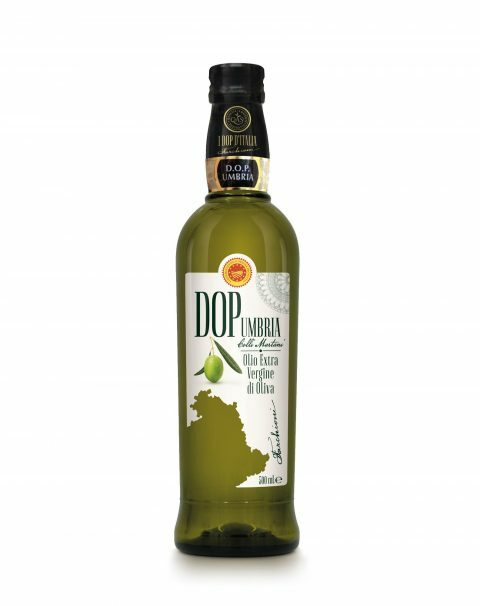 A sweet olive oil with a delicate aroma.